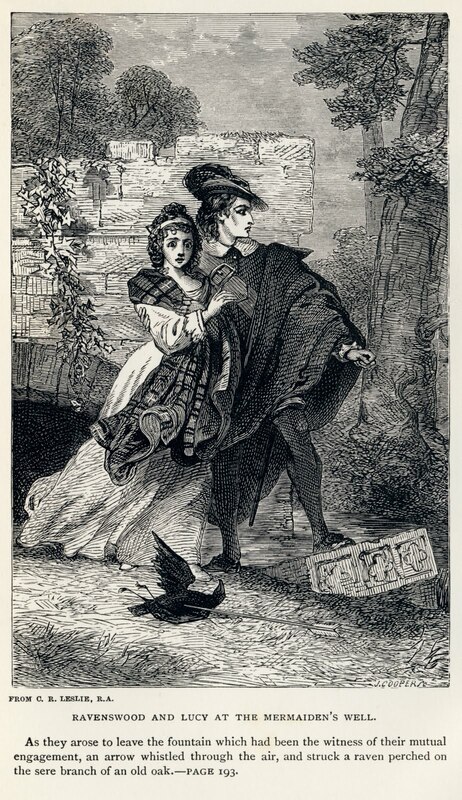 While our upcoming production of Donizetti’s Lucia di Lammermoor isn’t about kilts and ancient Scottish blood feuds, it’s worth looking at the opera’s literary source, The Bride of Lammermoor by Sir Walter Scott. So many opera composers have found this kind of story attractive. Today, historical fiction is a popular category of literature, often to be found on the New York Times bestseller list. Sir Walter Scott is often credited with inventing this genre, in which an author does his or her best to make the past come to life. My favorite works of historical fiction are Umberto Eco’s The Name of the Rose and, more recently, the great books detailing the construction of a cathedral by Ken Follet called The Pillars of the Earth and its sequel World without End. Often in historical fiction there is some mystery or conflict between the characters, just like in most pieces of fiction. What separates it from the other forms of literature is the inclusion of meticulous historical research to recreate a very specific historical time and place. Eco’s story is a well-researched portrayal of monastic life during the 14th Century, so much so that the monastery at the heart of the tale becomes another living and breathing character in the ensuing mystery. Follet's tale of love and romance includes the building of a magnificent cathedral, along with the battle for power at a very specific moment in history, the death of Henry I. And there are countless more contemporary examples of this popular form of fiction. 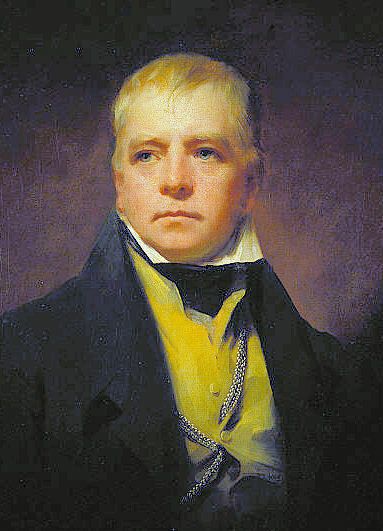 As far as the inspiration for The Bride of Lammermoor, Sir Walter Scott was a lawyer by training, but after visits to the Scottish highlands to oversee a case he began to write tales with a focus on Scottish history. His first great success came out of sheer necessity, since he was dealing with a number of financial difficulties. He anonymously wrote Waverley, a tale of a man torn by love for two women, each representing a different side in the political struggle for succession of the 1745 Jacobite rebellion. In the story, Waverley takes part in an historical battle, recreated to include both real and fictional characters. This novel was a huge success; the future King George IV loved it so much he demanded to meet the author. Scott had found his niche and would continue to tell tales based in historical reality, but with his own stories of love and daring superimposed on top of historical events. Scott wrote a number of novels set in Scotland, including Old Mortality (very loosely used as the basis of Bellini’s I puritani) and The Bride of Lammermoor (the inspiration for Donizetti’s Lucia di Lammermoor), among others stories of regional Scottish people and their affairs. 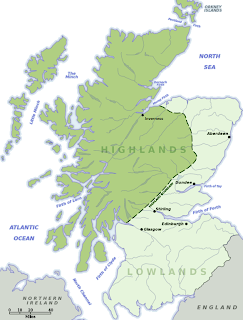 Rob Roy is another well-known tale of Scotland that looks at the area through a much wider lens as Scott compares the lifestyle of Highlanders and Lowlanders, once again set against the backdrop of political revolutions and a mysterious title character. Throughout his novels Scott digresses to write about people living in specific areas, often writing dialogue in a gruff Scottish brogue. These may seem like meandering diversions from the central action, but these intimate moments add flavor and color to the story, bringing the times and places that Scott is writing about alive before our very eyes. It’s about the journey, not the destination, in Scott and in historical fiction as a whole as the authors re-imagine history. for telling us about another lawyer who came to the arts!! Dr. Karl Böhm, whose doctorate was not in music, but in the law! !